Should Vermont have a say in the future of Vermont Yankee, an aging nuclear plant on the banks of the Connecticut River? A trial to answer that question begins next week. Vermont Yankee’s owner sued the State of Vermont in April. Yankee’s owners want to avoid State oversight, and filed suit as a last ditch effort to keep the plant operating. The State has a strong case. 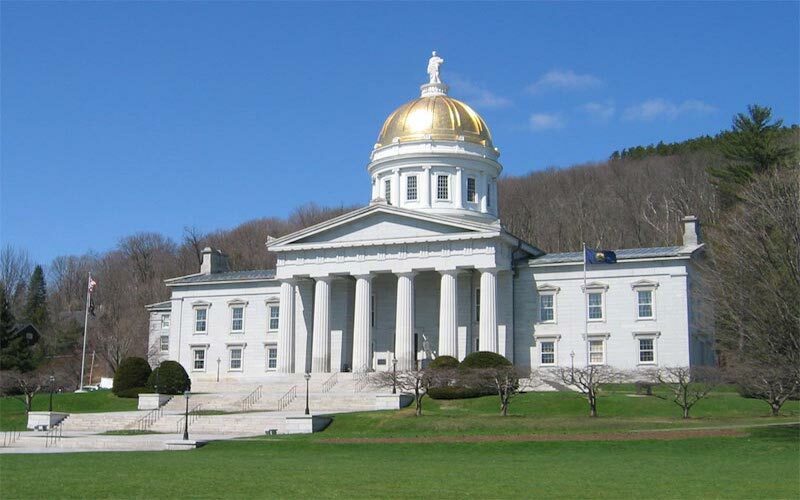 For years, Vermont has responsibly overseen the economic, power supply and land use impacts of Vermont Yankee – matters within traditional state authority. Vermont Yankee’s owners ignore this long history and want the Court to find all actions by Vermont are an attempt to regulate radioactive safety – something within exclusive federal authority. Conservation Law Foundation provided a “friend of the court” brief explaining the history, legal background and context of the State’s actions focusing on the owner’s untrustworthiness, poor economics of continued operation, and Vermont’s interests in advancing renewable power. Beginning Monday, experts on power supply and regulation will explain their views. The trial will last three days. A decision is expected later this fall.